Event gathered young people from Latvia, Lithuania, Estonia, China, Romania and Pakistan. In a beautiful Rāmava manor in Latvia. To work on common ideas in supporting refugees and asylum seekers by usage of social entrepreneurship model. How to involve and motivate young people from Baltic’s to be more entrepreneurial and engage in local level actions and increase civic society competences. There are many ideas among youth how to help the people in need. But the enthusiasm in many cases are blown away by the real life challenges needed to be overcome to reach the goal. 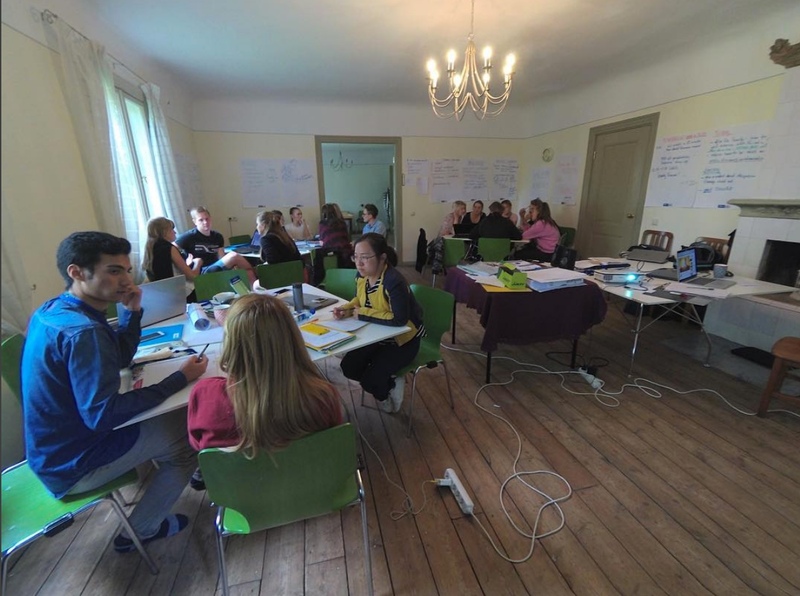 During this event youngsters from three Baltic countries along with the youngsters from China, Pakistan and Romania were working on the possible cooperation opportunities for creating successful social entrepreneurship ideas to support refugees who has come to the Baltic region. The outcome will be seen during the Social Business Idea Challenge that will take place on 9th of December in Vilnius.